Address : 14, Acharnon Str. 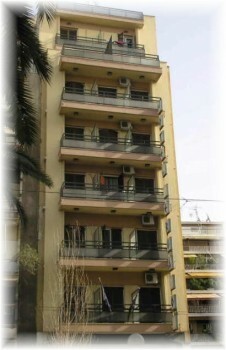 Conveniently situated in the heart of Athens, we offer comfortable and relaxing accommodation within walking distance of the most interesting places in Athens. Recently renovated and refurnished for the 2004 Olympic Games, the hotel can assist you with car and bicycle rental, and a taxi service. Visit the Plaka area, Monastiraki, Acropolis, and Syntagma Square for an exciting day out in the city. The National Archaeological Museum is a short walk from the hotel. The nearest metro station is Omonoia, which is connected to both lines 1 and 2 of the underground network. You can enjoy free Wi-Fi internet access 24 hours a day, and a 24-hour bar. Friendly and helpful staff will try to make your stay more pleasant, providing you with directions to any point you wish to visit. They can also provide travel information, free maps and we can make reservations for tours, cruises and excursions. You can enjoy a full buffet breakfast every morning from 06:30 to 09:30. 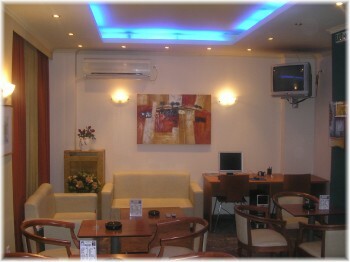 A cosy and warm bar offers a variety of drinks and coffees 24 hours a day. 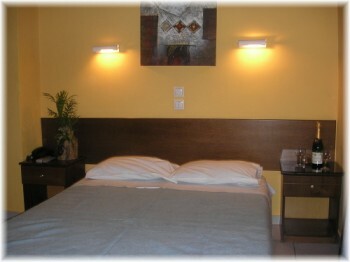 It is here where you will find the ideal place for relaxing with friends in a warm, care-free atmosphere. The Pergamos Hotel offers modern, comfortable, bright rooms, all with central heating, air conditioning, and a private balcony or veranda. 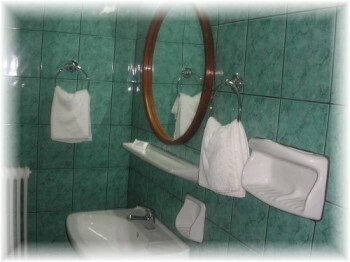 They also have a private bathroom with shower, daily cleaning, free sheets and free towels. 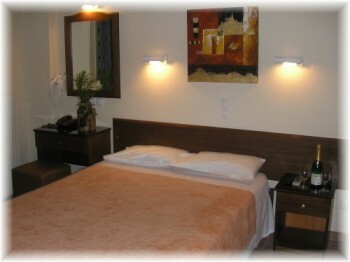 There are smoking and non-smoking rooms (requests are subject to availability). The hotel is within walking distance from the shopping area of Syntagma Square, the Acropolis, Thissio and the ancient district of Plaka. The trendy and most famous area for entertainment is Psiri, with its picturesque taverns, restaurants, cafes and bars. In the neighbourhood you can also find supermarkets, theatres and shops. If you are familiar with PERGAMOS, please share your opinion of it with other travelers. Write a review!